This questionnaire starts the process of diagnosis and professional Total Cure for chronic bad breath at the National Breath Center. It is not scored, that is, answering questions does not generate a number against which Dr. Miller matches a table of numbers to obtain an “objective” diagnosis. 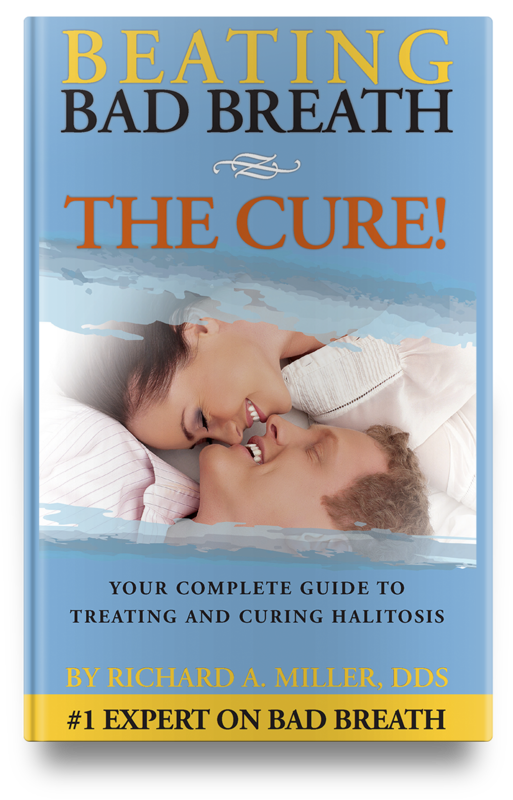 However, as you can see, if your answers lean more to the positive, the greater the chance you have chronic halitosis. First, try Dr. Miller’s bad breath Self-Test. If it is positive, use this questionnaire below to paint a larger picture. How do you know you have a problem with bad breath? When did it start? Is it worse at any time of the day? Do you also have a bad taste in your mouth? Is the bad taste associated with the bad breath? Does anything make it better or make it worse? What do you think is the cause of your problem? Do you do anything to treat this problem? Does your mouth often feel dry? Do you have a history of sinus problems? Respiratory problems? Gastrointestinal problems? Do you snore? Do you have sleep apnea? Have you ever had a gum exam? When? Does your food have an uncharacteristic taste? Do you smoke? How frequently? At the National Breath Center, these questions are actually starting points. If we know what you are doing to clean your mouth or to modify your bad breath, that tells us what is working and what needs to be changed. If you are doing the correct things, then perhaps modification is all that is needed. 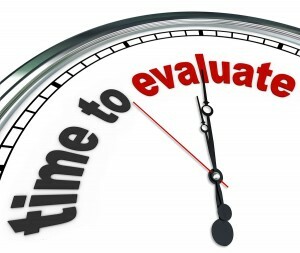 However, these same questions can also point you in the right direction. For example, if you answered that you have had bad breath since a teenager, you do not smoke, yet your reason for knowing is that you also have a bad taste, you probably have chronic bad breath. Do you detect people pulling away, covering their nose, or offering you a mint? If so, you have confirmation from others, not just yourself. Another example is your diet. If you eat or drink a lot of sugar during the day, you are creating a bacteria-friendly environment, thus allowing the production of more of the odor that causes bad breath. In all these cases, try the Self-Test described earlier. Look for a coating on your tongue or the gauze, and an odor from your tongue. 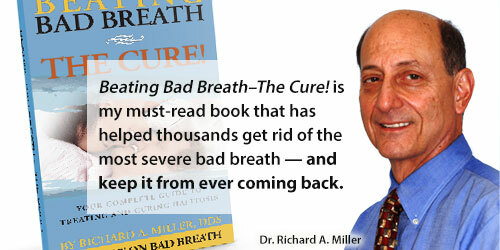 Learn more by reading Dr. Miller’s blog post on Why Professional Treatment of Bad Breath is the Only Lasting Cure.